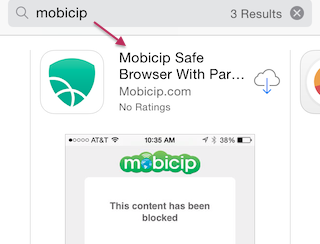 Mobicip | Browser Updates Available Now! It has been a productive summer at Mobicip and the updates keep coming! In case you haven't noticed already, the latest update of the Safe Browser is now available on the App Store and Play Store. On iOS, the update offers a fresh user experience and fixes several bugs, especially the deployment server issue for schools. On Android, the update fixes the workaround issue on Samsung tabs, among several other bug fixes. for Kindle Fire from the app itself.